So maybe it’s a bit early for this, but there’s no rules when to think about the weekend, right? Some people love spontaneous moments, but others like to plan.. So whether you are going to randomly pick one of my weekend picks or plan your weekend at one of my picks.. Here are my top 6 picks for this weekend in Dubai! 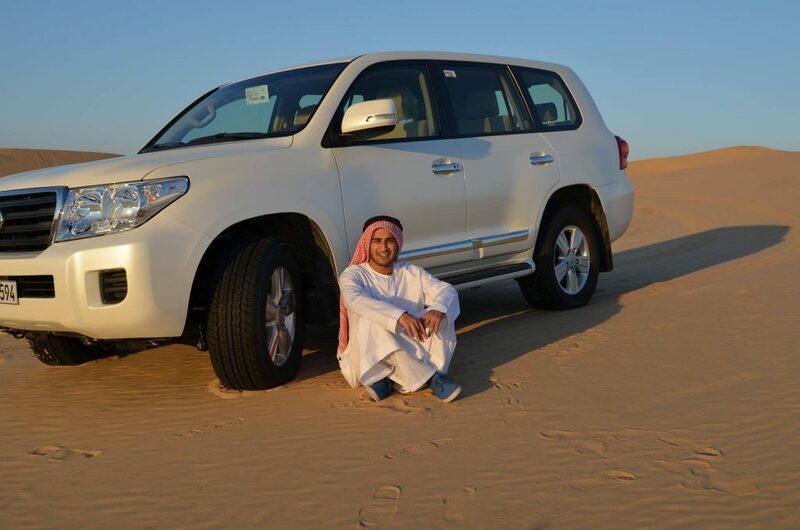 1.Head out to the desert, its the perfect weather! Whether you do a night safari or grab some snacks, tents and a Bbq, why not meet up with those friends you’ve been meaning to see or bring together people by mixing up your friendship groups. The desert at this time of year is cool, peaceful, and perfect for star gazing! I have many fond moments in the desert, whether it be the boys doing a BBQ, a small campfire or just sitting with friend on a mat and some snacks telling ghost stories! The simples things in life are certainly the best! 2.Take the kids to wild wadi or Aqua adventure! Its also the perfect weather for waterparks, whilst its not too hot, an afternoon at wild wadi will be refreshing for you and the kids! They also have a special trick or treat offer on at the moment, check it out here! Wild wadi has rides for the elder ones, the young ones and the perfect cabanas, loungers and lazy river for the parents to relax. The rides are varied for different ages, but nobody I know has had a bad day at wild wadi! 3.Go on a family brunch @ The atlantis! While you kick back and enjoy a host of British dishes from the one and only Gordon Ramsay, your children can ice their own cupcakes and makes pizzas, enjoy all the sweet treats Bread street Kitchen has lined up! The restaurant is known for its warm and friendly staff, and if the food, children’s entertainment and your relaxation isn’t enough.. Children’s brunches allow free access to the lost chambers aquarium! 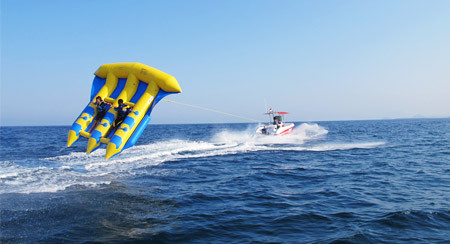 4.Head to JBR or some water sports or a beach day! Whether you want to soak up some sun on an afternoon, finish that book you’ve had lying around or get out into the water, JBR will NOT disappoint. 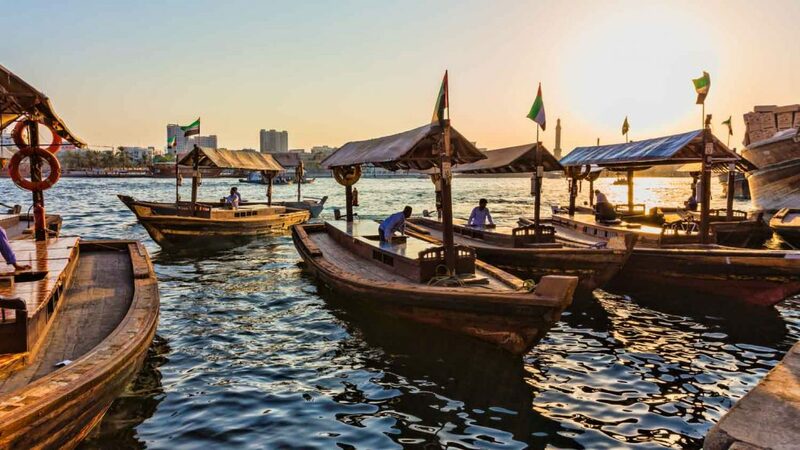 From rubber dinghies to jet skis andKayaking, Power boats and Fly fish rides, JBR Beach sure has it all! Why not go with a few friends? Got a visitor from abroad? They cant leave without walking The walk @ JBR! 5. Go back in time, explore the history! 6. My favourite- catch up on some winks! Now this might not count as one to many, you might think well I want to get out and about.. But sometimes, just on the odd occasion, it is good to catch up on some sleep. You have had a busy week or maybe even a busy month? If you’re a student, going back to uni, school or college must have caught up to you by now and all those ate nights! Run yourself a bath or have a nice hot shower, some herbal tea and a book or simply close your curtains, put on some soft music and relax. Get those 8+ hours you deserve.. There’s no rush to wake up on the weekend! What are you doing this weekend? Wan to share it with us? Tried one of our picks? #MyDxbBlogWeekend or #DxbBlogWeekend You know we love hearing from you guys!